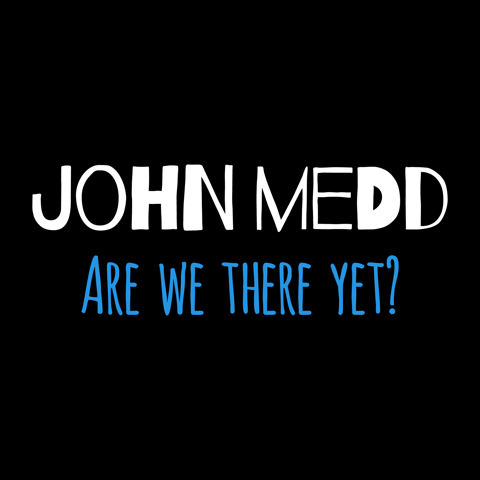 John Medd: "I've been in love and I've seen a lot of war"
After eagerly consuming practically every note he played up until that point, Neil all but drifted off my radar quite suddenly after the brilliant 'Mirror Ball' in 1995, very briefly coming front and centre once more in 2014, with the touching 'A Letter Home'. I can't put my finger on why. Judging by the quality of the song you've featured here, it is indeed my loss. ....and many congrats on hitting 1000. You don't look a day over 999. Thank you. You must have clocked 1,000 yonks ago? Just checked. Currently sitting on 970. 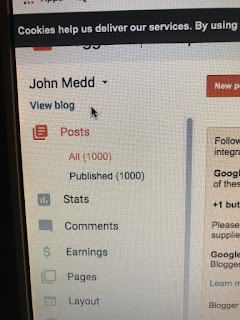 Big congrats on hitting 1000 posts. There's always something to catch my eye or ear. Here's to the next thousand! Thank you C- couldn't do it without people like you around. Congratulations and celebrations Brother J. BTW have you checked out Bevis Frond newbie - We're YoYou' Friends Man. Very Youngian in parts.. Cheers Mondo! As I've said on numerous occasions - this is all your fault! Apols for autotext meltdown in the last post . Well done on the 1000 posts - Quite a landmark. I've only caught the last 3 years worth but always something of interest or quirky around here. Being pretty much the same age, there is much common ground in terms of our memories of popular culture - We've been lucky to have grown old(er) at such a time (but I'm still 21 in my head). A - Unlike, say, a Breaking Bad or a Sopranos, where you have to start at the beginning and work your way through it, I'm more like The Archers - you can dip in and out at anytime and pick up where you left off; less Tony Soprano, more David Archer, if that makes sense? No, of course it doesn't. Yes, it makes total sense - "Sometimes you wanna go..
And they're always glad you came."